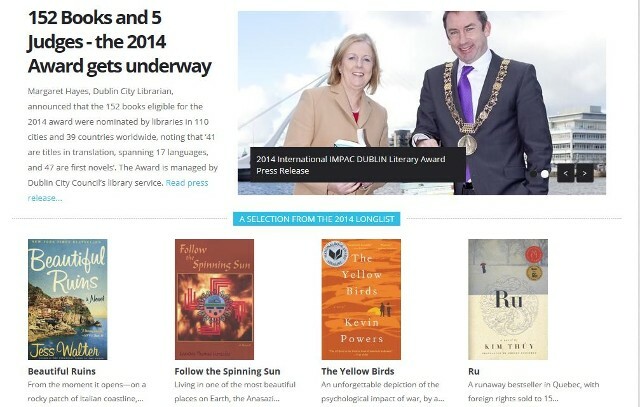 The Regional Library of Karviná, Karviná-Mizerov, Czech Republic nominated Follow the Spinning Sun for the International IMPAC Dublin Literary Award - an award presented to a novel which makes a lasting contribution to excellence in world literature. "A good clear view of what could have caused the migration of the Anasazi. I asked Tom if any of the pueblos still think they might continue the migration and he said the Hopi do to some extent." "A good read to kids at bedtime book - and also should be of interest to preteens and teens. An interesting story and characters, told in a very simplistic way." "It’s challenging to cultivate an authentic voice from inside an extinct culture; Gonzales is good at narration, but portrays the Native American in lengthy discussions about sin and evil, sacrifice and forgiveness."